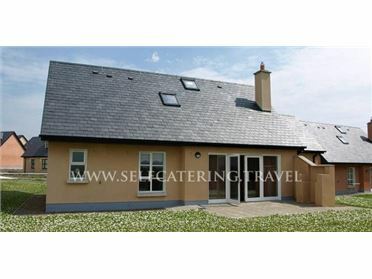 Kings River Cottage is situated in a modern wing of the owner's house near to the village of Ballingarry in County Tipperary. This cottage has two en-suite bedrooms and is able to sleep a total of four people. Also in the cottage is a kitchen and sitting room with dining area. Outside is ample off road parking and a shared front lawned garden with furniture, BBQ and shared tennis court. Kings River Cottage is a delightful place to stay. Known as the "Sunny South East", the counties of Wicklow, Wexford, Waterford, and Tipperary offer everything you could need for a dream holiday in Ireland. Miles of sandy beach and scenic drives taking in mountains and coast are on your doorstep..